Did you know they’re rebooting The Muppets into an adult-friendly TV show? 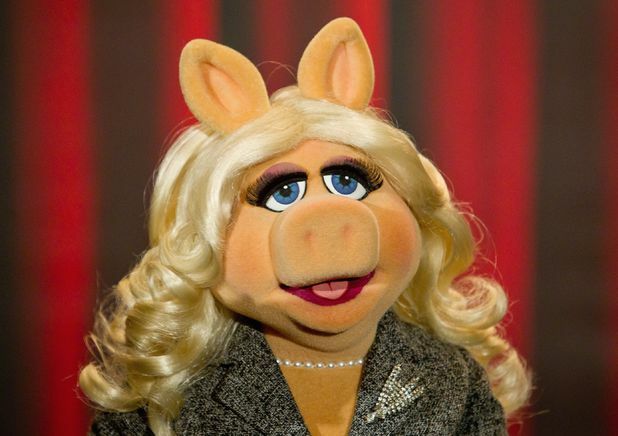 I watched a first-look-thing a few nights ago, and it really brought back why I loved Miss Piggy in the first place. I forgave her abrasive, controlling attitude and constant selfishness because she was just so darn glamorous. Now I’ve come to realize that glamour lived heavily in her fabulous lashes. Piggy’s lashes are always on point. As an adult, I’m addicted to long, fluttery, perfect lashes – but I don’t want to spend hours mascara-ing them daily, or ruin my natural ones with glue from falsies. Plus, I want them to look great in the pool or right out of the shower without that raccoon effect. 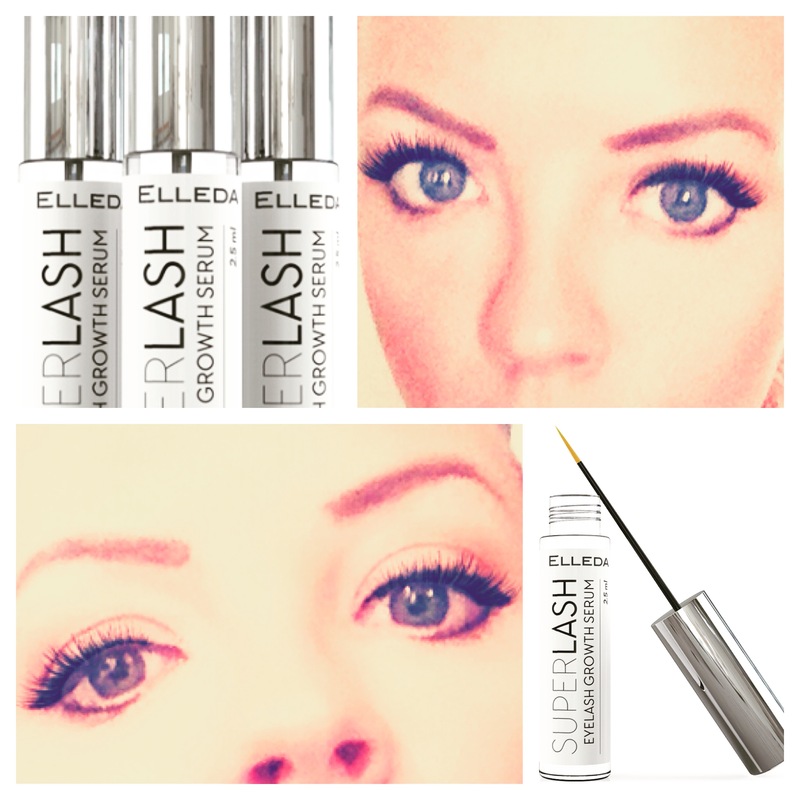 I’ve found an awesome solution in SUPERlash Eyelash Growth Serum. I highly suggest you snag this product quickly if it’s available – the brand is having trouble keeping it in stock as it keeps selling out. That’s saying something! This product is from Elleda, the same company that made the fabulous hyaluronic acid serum I recently reviewed. After all the success I had with that product, I had high hopes for this one. I wasn’t disappointed! I abuse my lashes a LOT more than the average Joe, so they’re pretty beat up, and my eyebrows are naturally sparse to boot. Lucky for me, SUPERlash can double as an eyebrow serum, using powerhouse ingredients like Botanical Tricholastyl to fight hair loss. In fact, SUPERlash can increase length and thickness by 25% in as little as two weeks, and studies have even shown that regular use for six weeks can enhance results by up to 75%. Yowza! So how does it work? SUPERlash uses Swiss Apple Stem Cells, which have been shown to naturally encourage the growth of thick, dark, and long lashes while fighting graying, and Myristoyl Pentapeptide-17 (remember me talking about how fantastic peptides are for you?). What are you waiting for? Pick this fabulosity up at Amazon for a paltry sum (assuming it hasn’t sold out yet). This product is truly worth it! Thanks to Elleda for sponsoring this post. All opinions are 100% honest and my own. And since it’s my opinion and I’m always right, it’s your opinion too. Um this looks amazing!! I have to try it- my little lashes are so sad!